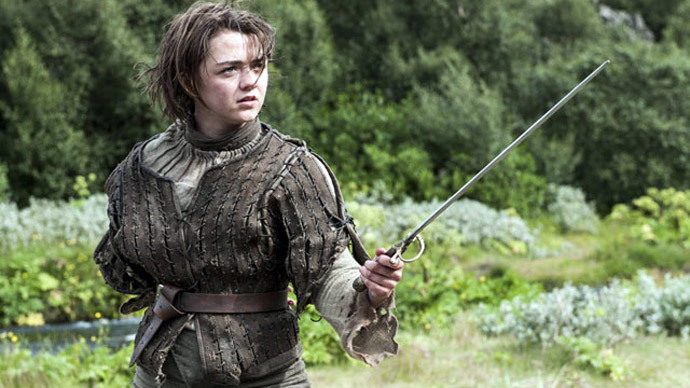 Since the fantasy series Game of Thrones first aired in Sweden three years ago, 38 Swedish girls have been named Arya – after a leading character on the show. The Game of Thrones name boom has already been witnessed in the US and the UK. The information was released by Sweden’s official statistics office. The next most popular Game of Thrones names were Sandor (20), Jaime (12), and Theon (10). 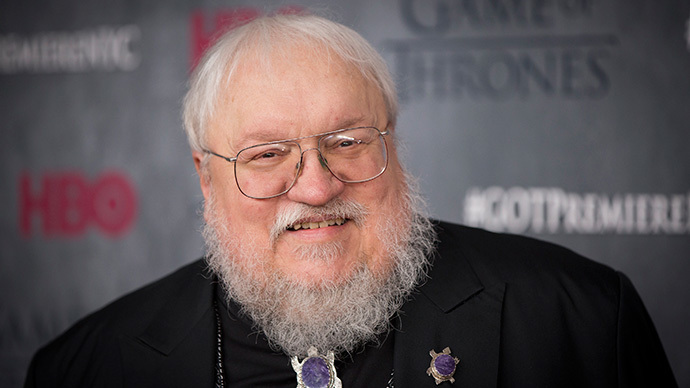 Interestingly, while all of the characters are memorable, none are outright heroes in GRR Martin’s novels. In fact, all the names on the list are responsible for multiple gruesome murders, suggesting that the parents may have simply liked the sound of the names. 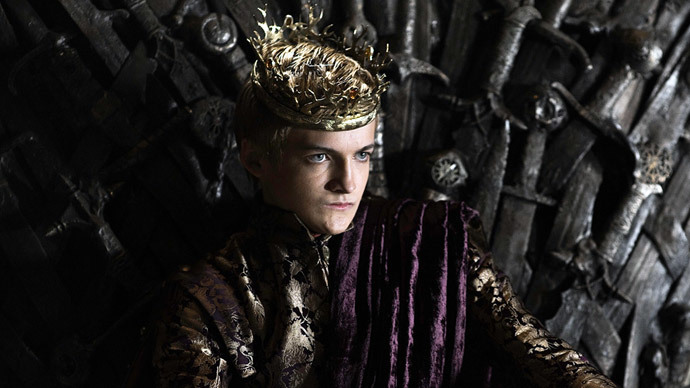 All the characters do, however, have redeeming features – unlike the weak and sadistic King Joffrey, who inspired only two newborns' names in the Scandinavian country. Arya – who starts the series as a nobleman’s daughter who is more interested in swords than dolls – was also the breakout name in other locations where the high-budget HBO production has become a hit. It was the fastest-growing name in the US last year, and more than 1,100 girls have been named after the character in the past 12 months. The UK has also welcomed more than 100 babies named Arya. Baby names derived from film characters – or the actors who play them – are nothing new, with Isabella and Jacob from the Twilight vampire novels having a similar effect over the past five years. 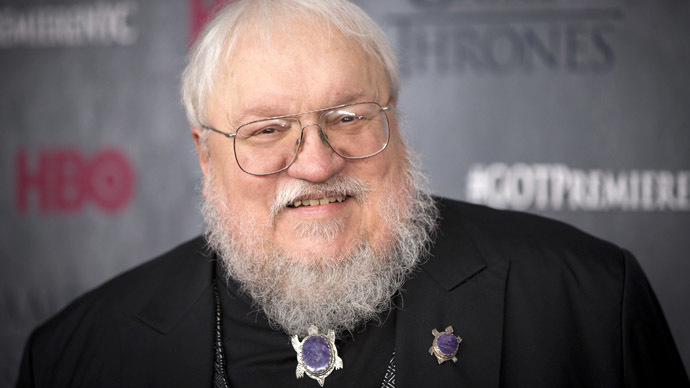 Yet while those and most of GRR Martin's monikers – which are often subtle modifications of common Anglo-Saxon names – may free themselves from the literary associations by the time their owners grow up, others will inextricably link them to their inspirations. 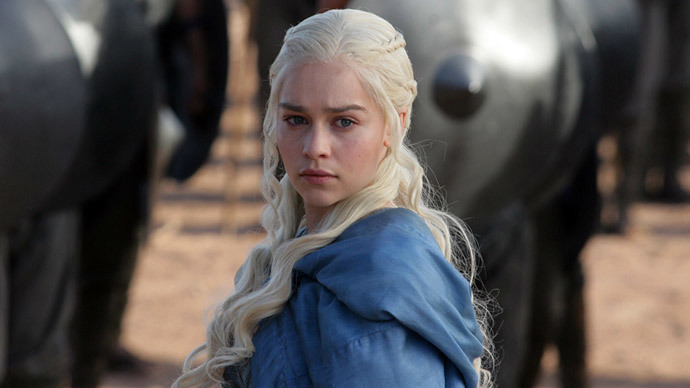 Among the characters in Game of Thrones that includes Khaleesi – which is not a name, but a title. However, that did not stop more than 150 people in the US from choosing it as their daughter’s name. A thought must also be spared for the real-life Katnisses and Rues, spawned by the teen dystopia The Hunger Games. Although statistics broadly show parents choosing from a wider range of ever bolder names, none of the above are fighting for the overall top spot. Instead, in the US and the UK, these have been occupied by the neo-Biblical (Jacob and Noah – though the latter was also the subject of a recent film), the playfully authentic (Harry, Poppy, and Jack in England), and the ultra-feminine (Ava, Mia, and Isabella in both countries).